Though of a good standard, Jordan’s public healthcare system is often considered overstretched and out-of-date, driving demand for private healthcare. As early as 2000, between 20% and 29% of inpatient and outpatient visits took place at private establishments, and the numbers have since risen considerably. Though government spend- ing accounts for around 63% of total healthcare expenditure, the state has not been able to e ciently overcome delivery problems, pushing more and more people to seek private care, whatever their means. Jordan has a strong indigenous base of healthcare professionals, and the great majority of them are employed by the private sector. Demand, ailing state provisions and the availability of resources has made the healthcare industry an attractive investment environment, with niche opportunities such as medical tourism, non-essential treatments and rural health facilities expected to prove especially lucrative. 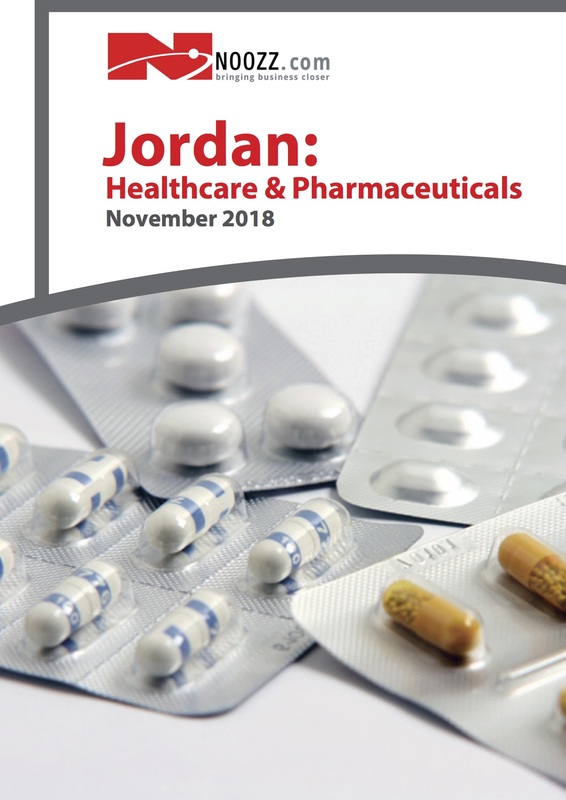 Jordan has gained a reputation as a strong pharmaceutical producer, and the sector is the country’s second largest import industry. All companies manufacturing drugs in Jordan are indigenous and the industry is primarily engaged in the production, local distribution and export of generics, both branded and plain-packaged. Though this preference for generics and the proximity of multinational production plants in Egypt and Morocco has elimi- nated the need for multinationals to set up facilities in Jordan, there are still some drugs which are not produced locally, while under-license agreements between international investors and local producers o er lucrative invest- ment opportunities.